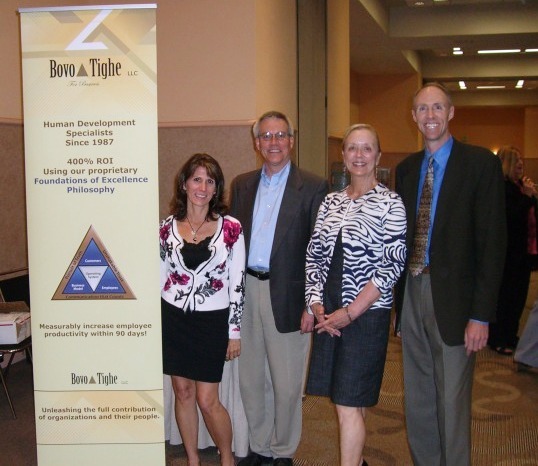 We were pleased to serve as a platinum sponsor for the recent HR Star Conference in South San Francisco. 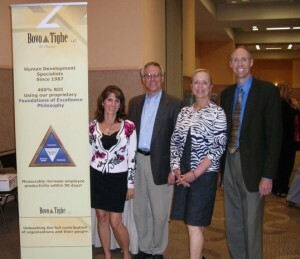 Over 700 HR Professionals attended, and we had the chance to converse with about 200 of them during the day. Dave Tighe had the great priviledge to present a short seminar titled “How HR Professionals can play a lead role in raising employee productivity.” We are happy to report that the room was packed, with folks standing in the back, and the presentation was well received. About 70 people asked for a copy of the presentation, which was a great compliment! We look forward to deepening relationships with a number of people with whom we had great conversations, and returning again next year! Presenting at the National Property Management Association Annual Education Seminar Book Review: How to be Happy, Dammit!